Marketing automation can be tricky, practically speaking. 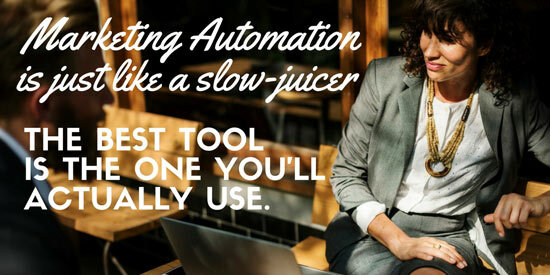 A new marketing automation platform doesn’t automatically lead to a new way of working. Here are five considerations when buying marketing automation software, illustrated by Teslas, biking vacations and Italian ice cream. An increasing number of companies are looking to get started with marketing automation. The businesses that have already implemented marketing automation are generally looking to get more out of their investments. But there are pitfalls along the way. Companies tend to overestimate their personnels’ digital savviness. Or they set the wrong priorities when buying a platform. Consideration 1: do you really need that Tesla? Many modern marketers feel like they “should” be doing something with marketing automation. Because “everyone” is doing it. Which is kind of the same thing as leasing a Tesla. It’s a sweet ride and it’s “green”. Everyone at the office wants to be environment-friendly (and look good at the same time), which means you should get one, too. After all, what’s cooler than checking the Tesla-app on your smartphone to see if it’s charged, in front of all your colleagues? Along the same lines, pressure (from both management as well as peers in marketing) is causing marketers to dive deep into lists of requirements and functionality. Trying to decide which platform they should recommend to their bosses, even though it’s hard for them to comprehend the differences from one platform to the next. According to a recent study done by Act-On and eConsultancy, 85% of respondent companies rate their marketing automation systems as effective – which seems very good at first sight. But what about the 15% that ends up ineffective? Getting measurable results from marketing automation implementation is what we are going for. Just buying a platform isn’t going to save your soul. I bet the bigger the expectations and solution, the bigger the chance it leads to disappointments. Marketing automation isn’t nearly as necessary (yet) as often posited. Before committing time and energy into researching a marketing automation tool, ask yourself this question: “Is this worth my time and effort right now?” Or should you be focusing on cold-calling that select group of 200 companies you know could use your product? For many small B2B businesses, marketing automation is overkill. This sounds elementary, but companies continually skip this step through some sort of tunnel-vision. They forget to actually think about what they’re trying to achieve with a marketing automation platform. “We’ll implement first and then figure out what to do with it” is a more common approach than you might think. Randomly selecting a destination, however, is much more fun during your biking vacation, then when buying marketing automation software. Marketing automation software tends to be complex and expensive. It’s deceptively hard to comprehend (marketing strategies by vendors aside). Yes, you can do all sorts of things with it: but should you, really? Without a solid Action Plan, the day-to-day of marketing will cause you to try this and then that, without really making progress. Reality demands results. If you can’t prove your business case within a predetermined amount of time, chances are you’ll trash your expensive platform before it has a chance to help you change your business for the better, forever. Do not underestimate “just implementing” either. It can be a frustrating exercise to port processes from one system to the next. Employees tend to resist this sort of change, too. 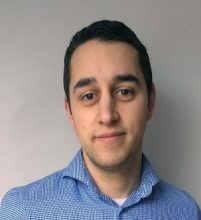 Which is why, if you want your ambitions towards digital transformation to be realized, you should always join switching technology with changing strategies. That means you’ll kill two birds with one stone and make the change psychologically easier on your entire organisation. As it turns out, a lot of marketing automation vendors aren’t quite as transparent with their pricing as you’d want. Oftentimes, this is a strategic decision to make you talk to their sales reps. Which is all fine and dandy, expect when you’re trying to make an informed decision about which platform to buy. Figuring out what exactly you’ll be getting for your dollars is subsequently no mean feat. Lots of vendors employ pricing tiers. Which means, generally speaking, you’ll get less functionality at lower tiers. But you won’t be the first to call out: “We can build our own custom reports, right?” only to find out that feature is actually an add-on. So, don’t just assume you’re getting a five-course menu. In most cases, you’ll be eating a la carte, which means you only get what you pick and pay for: nothing less, but also certainly nothing more (unless you side order it!). Pro tip: always check vendor proposals for the extent of which their discounts (which are also common) continue to apply to their fee. As with the add-on pitfall, you wouldn’t be the first to be caught off guard by a sizable price-hike in the second year of your contract. Good luck explaining that to management. Consideration 4: which slow-juicer should you be getting? 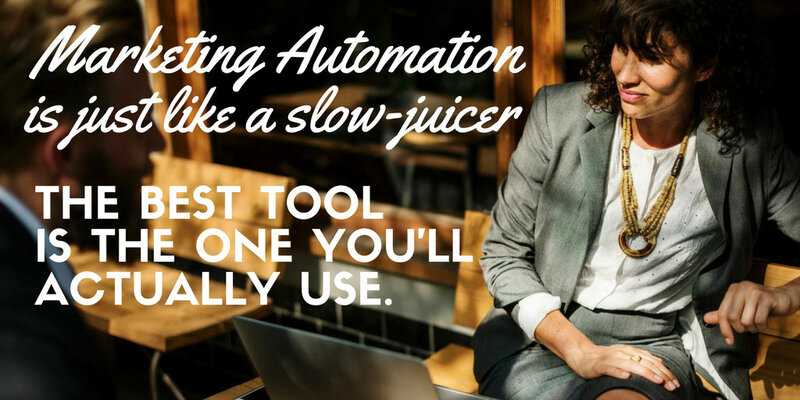 The success of your marketing automation implementation hinges on what you and your colleagues actually end up doing with it. To reiterate: marketing automation tools are complex. You’ve got to learn how to work with them. That doesn’t happen overnight (even if – or maybe even especially – if you have previous experience). How long this process takes varies case by case. 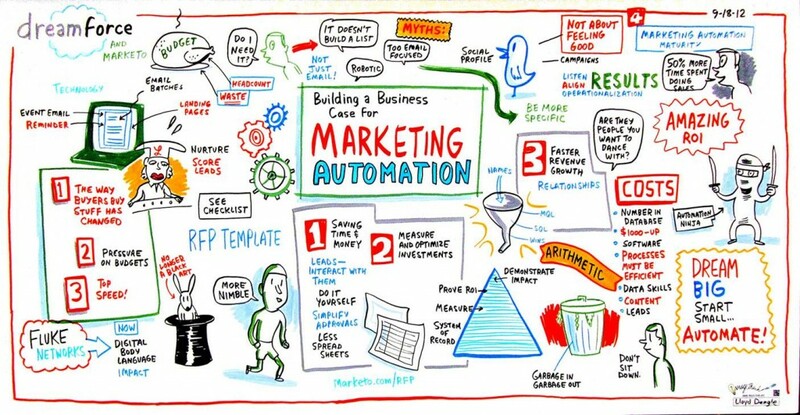 Marketing automation platforms tend to operate on a scale. On the left of the scale we’ve got “usability” and on the right you’ll find “functionality”. It’s up to you to assess which side of the scale your team can operate effectively. User-friendliness of the software. Is your team relatively tech-savvy? Then you can afford to look at the more complex tools, which tend to come with more functionality. Onboarding and training. The amount of time a vendor will invest in getting you up to speed varies immensely. Most of them charge extra for training and support. Be aware of what your organisation needs and invest accordingly. Customer support. Absolutely indispensable with dealing with complex software. You will run into issues and you’ll want those resolved quickly. Especially so if your team isn’t as strong technically. At the end of the day the best marketing automation tool is the one that actually gets you to execute your strategy. Which is exactly as is the case with buying slow-juicers: the best one is the one you’ll actually use. What may be the best solution according to the market may not be the best solution for your organisation. Have you ever been to the San Marco square in Venice, Italy? If you’re ever there, just for kicks go see what that famous Italian ice cream actually goes for. Then, for the sake of the experiment, walk into the city for a mile or so. Find another ice cream vendor and check their prices: chances are the same ice (or better!) is significantly cheaper than at the square. Why do you think that is? Well, convenience, mostly. You’re at the square, you feel like having some famous Italian ice cream. There’s a vendor cart right there, why not get one right away? The marketing automation market isn’t unlike this situation. Almost every marketer has heard of HubSpot and inbound marketing. Or Marketo. And since these brands churn out a tremendous amount of valuable content, that must mean their solutions are equally excellent. But the marketing automation space is evolving. HubSpot and Marketo paved the way for a score of newer, usually cheaper alternatives. A good chunk of those really are on-par with the big names. It’s certainly easier to think that you “can’t go wrong” with a big name. But do yourself a favor and at least get as complete a picture as you can. Leave the square. Walk for a bit. See what you find. You may be surprised.